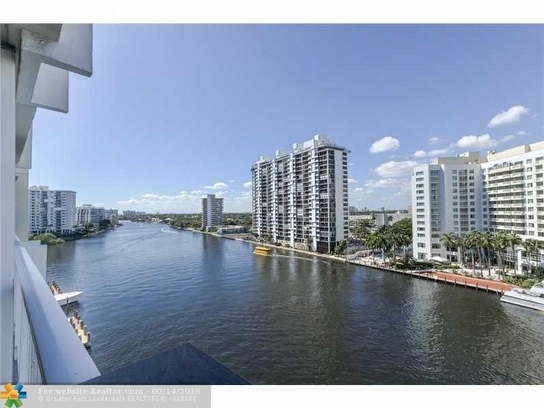 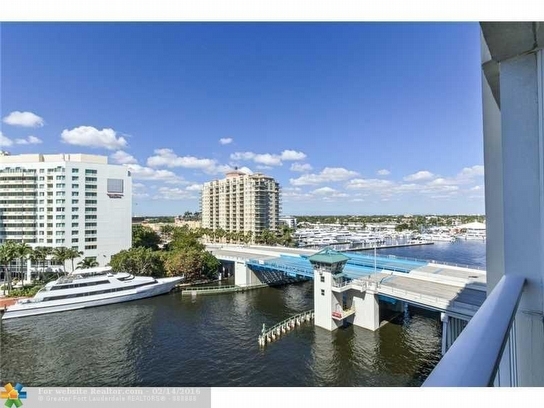 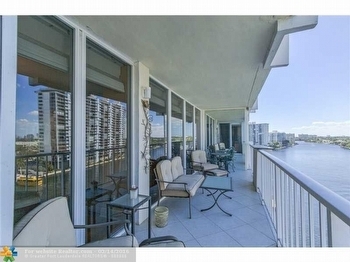 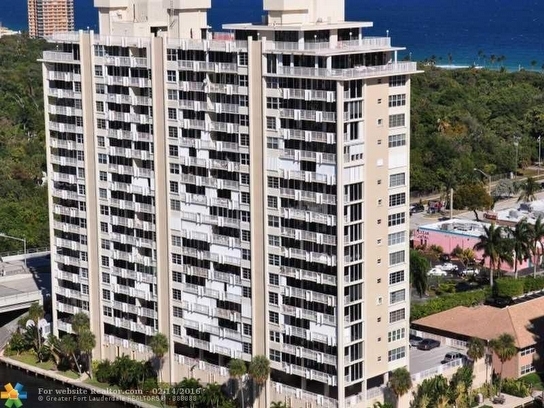 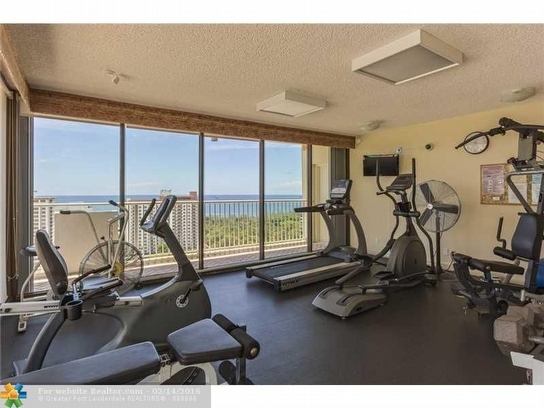 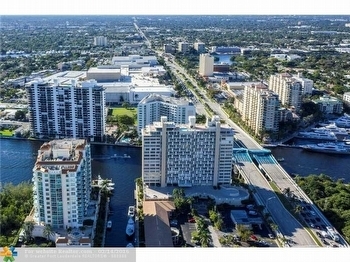 I am pleased to feature Sunrise East residence 9c to the Fort Lauderdale waterfront condominium marketplace. 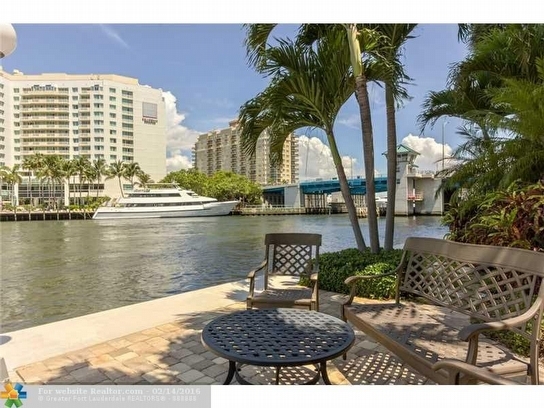 This residence has incredible views of the Intracoastal Waterway in addition to the Marina, Park, and Fort Lauderdale skyline. 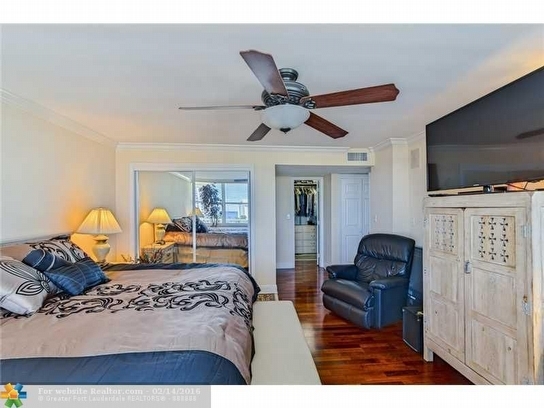 The East to West floorplan offers direct ocean views from each bedroom. One of the standout features of 9c is the chef ready kitchen that includes custom cabinetry, top of the line appliances, granite countertops, backsplash and breakfast buffet. The flooring is updated to Brazilian Cherry wood, the ceilings are smooth, and the windows and doors are hurricane impact. Baths are upgraded with marble top vanities, seamless shower enclosures, new lighting and fixtures, and the second bedroom is currently serving as an office with a murphy bed for guests. 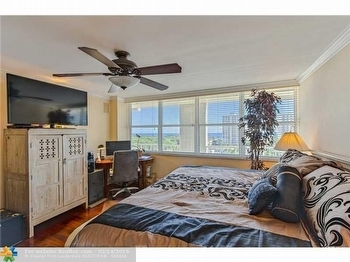 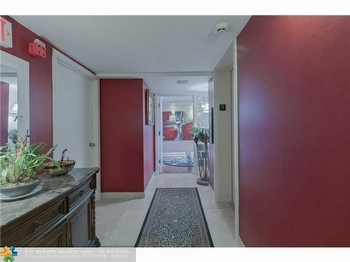 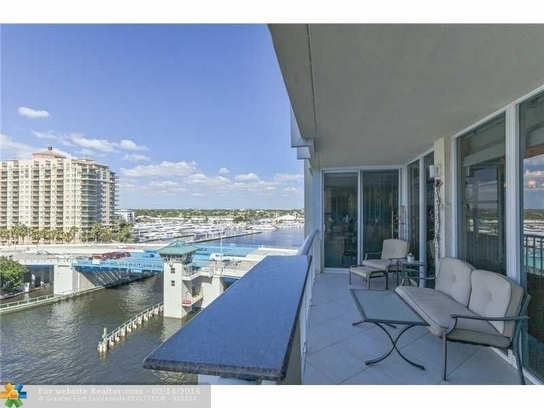 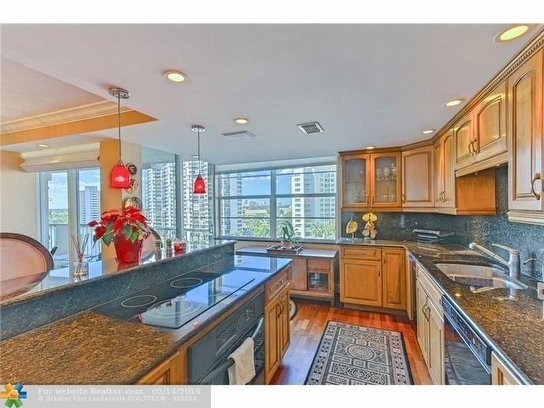 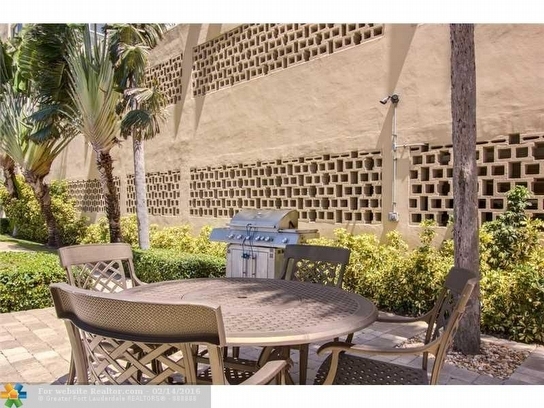 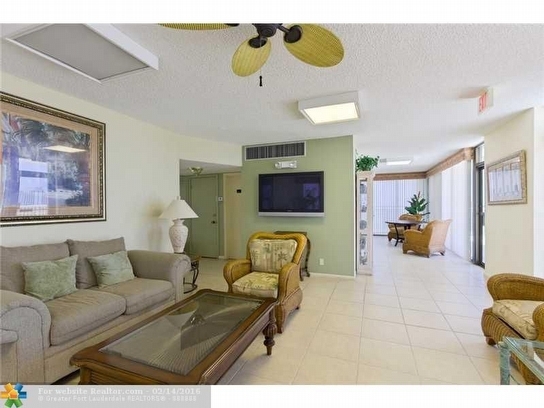 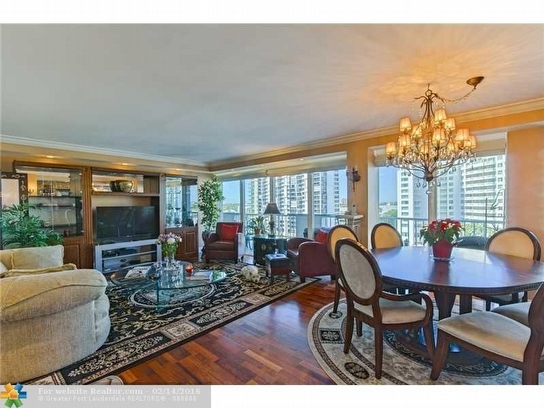 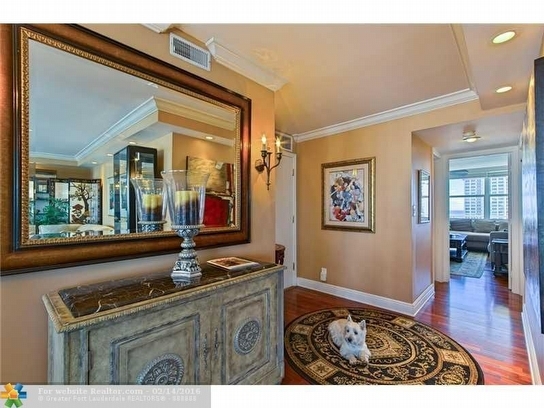 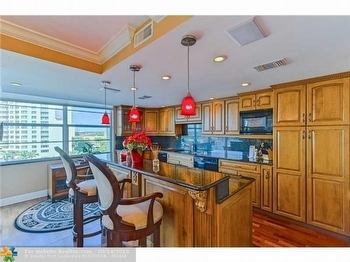 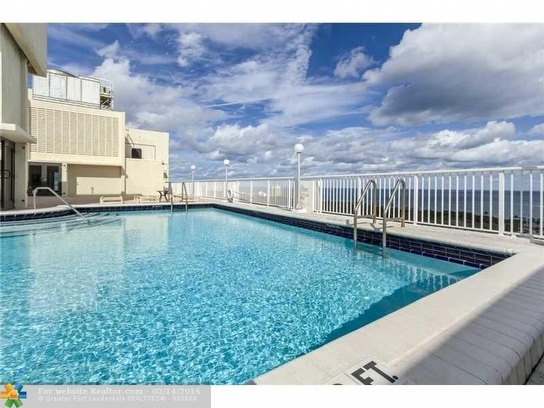 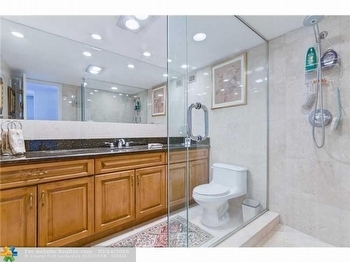 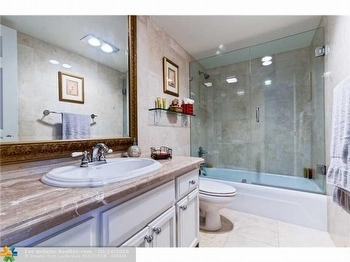 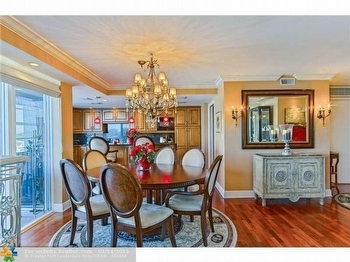 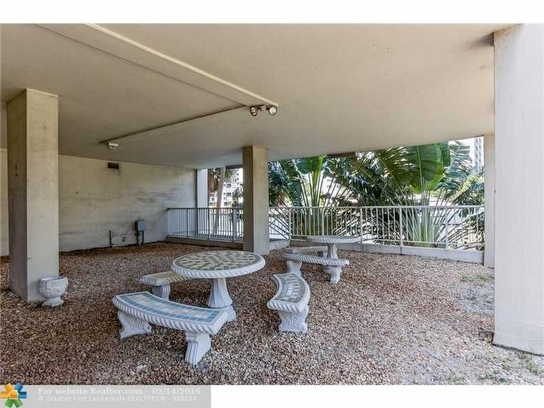 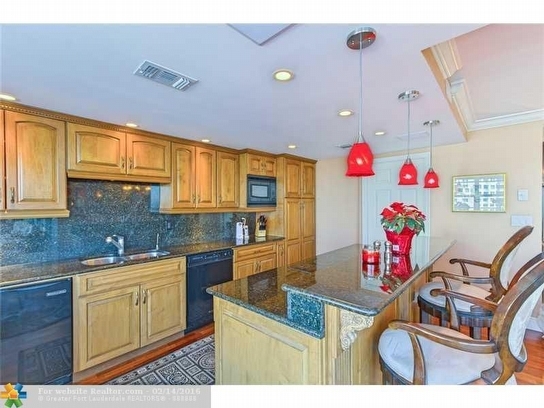 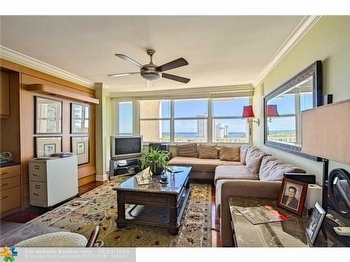 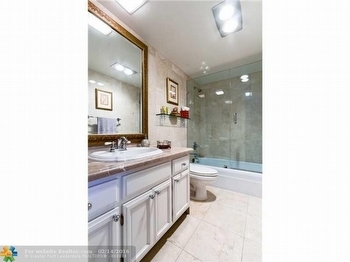 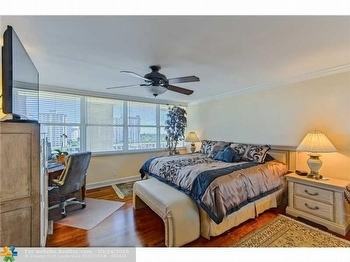 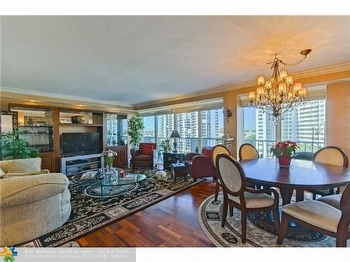 The residences is listed at $499,900 and is in one of the best locations in Fort Lauderdale. Sunrise East epitomizes resort style living in Fort Lauderdale. It offers amenities including a 24 hour security, heated fresh water pool, entertainment room, drop off dockage for guests, and bbq grill on the lower south side. Pets under 25 lbs are allowed and after the first year of occupancy, tenants are allowed. 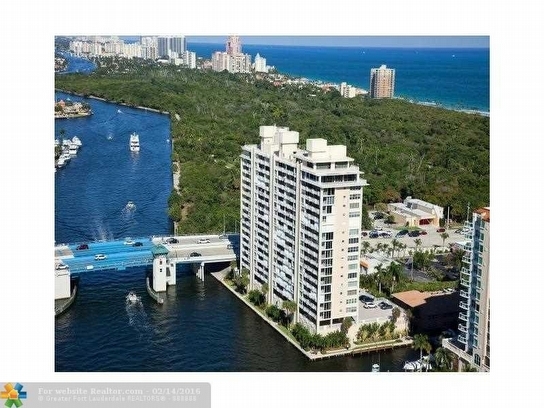 The area could not be better with access to the Coral Ridge Yacht Club and Marina, grocery stores, coffee shops, and fine and casual dining at your fingertips. 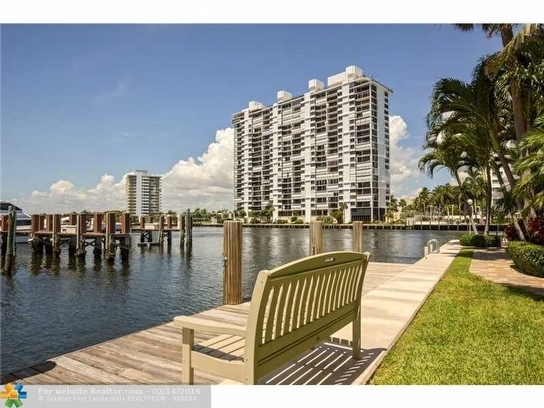 For more information on this listing and others in Sunrise East, please contact me!